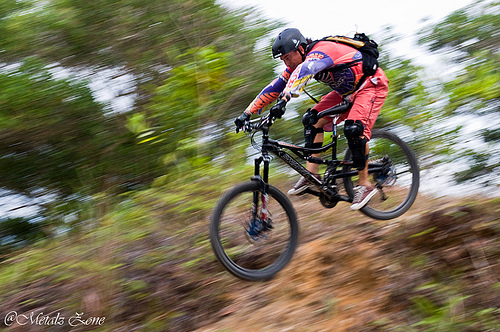 The very first Bukit Padang Mountain Bike Challenge will take place on the 18th of December 2011 behind SK Francis. Everyone who is interested in mountain biking, one of the great extreme sports, and lives in the area of Kota Kinabalu – or who is willing to travel – is asked to go and take part in what is set to be a fantastic mountain biking in Kota Kinabalu challenge. The organizers of this event – the Cycling Association of Kota Kinabalu – are attracting extreme sports lovers from around the world by offering some really awesome prizes. The registration fee for the other categories is around $8. For these categories, the prize for first place is $65, second place is $30, third place is $25, fourth place is $15 and fifth place is $10. The men’s open will start last, at 10.00am and all other championships will start at 8am, so get up early! It is expected that Datuk Peter Pang – the Youth and Sports Minister – will open the championship. If you do want to take part in this championship, you need to register before 5pm on the 15th of December 2011. Further information can be obtained from the organizers. If you are going to take part in this fantastic challenge, you will need some essential equipment to make sure you are able to join in. All of this is available online and most should be available from your local high street where you can find some really good deals. Of course, you will need a mountain bike, but also some essential safety items such as helmets and body armor. As long as you are in Kota Kinabalu, you may want to indulge in some more extreme sports. It is one of the most beautiful places in the world to go scuba diving, so do take some time to check out what is available to you. 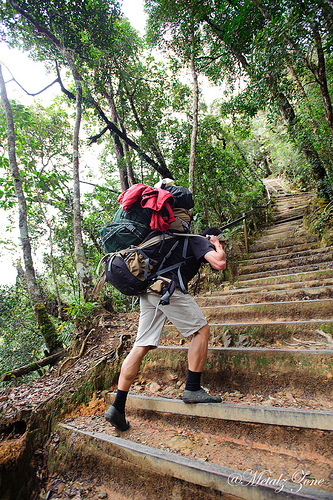 Of course, hiking and walking enthusiasts will really lose their heart to Kota Kinabalu too. So, why not help the local economy of a country like Malaysia by taking part in a fantastic championship? 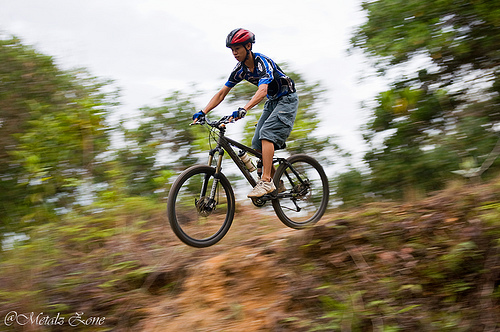 Mountain biking in Kota Kinabalu is not only great fun, but you could even win some nice prizes by taking part in the Bukit Padang mountain bike challenge. Registration fees are really low, so if you enjoy extreme sports, it really is a great opportunity to have some fun in a fantastic location. This entry was posted in Asia, Land Sports, Mountain Biking, News, Travel and tagged Bukit Padang, Kota Kinabalu, Malaysia, Mountain Biking. Bookmark the permalink.